If you have questions about feeding a golden retriever puppy, you are in the right place. In this article, you will find answers to so many important golden retriever puppy feeding questions, including how much to feed, what to feed, how often to feed and more. 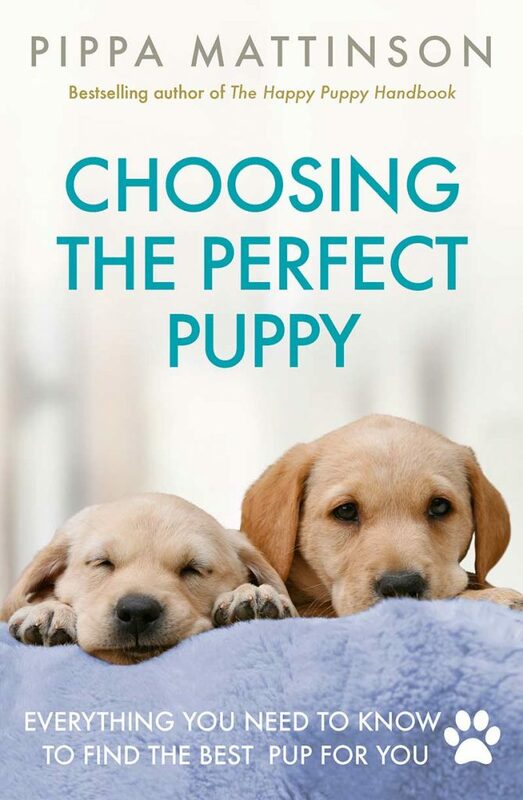 And if you are looking for a golden retriever puppy feeding guide or a golden retriever puppy feeding schedule, we have those for you too. Feeding a golden retriever puppy typically starts with continuing to feed the food your breeder or the rescue center has been feeding. Even if you ultimately want to change your puppy’s food, veterinarians and breeders typically agree it is best to wait about a month before starting the food transition. 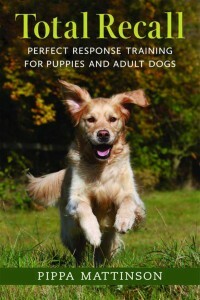 This will give your new puppy time to adjust to the move and being away from mom and littermates for the first time. When you do begin a desired food transition, whether to a new puppy food or to your dog’s adult food. Plan it over a week’s time, gradually feeding more of the new food and less of the old so your pup’s digestive system has time to adjust. Here, we strongly recommend involving your veterinarian in the selection process. With so many different brands and formulas available for puppy owners today, it can feel nearly impossible to choose the best puppy food for golden retrievers on your own. Most importantly, as these pictures of young and adult golden retrievers illustrate, your golden retriever puppy is going to eventually be a big dog. Numerous research studies show that maintaining strict control over bone growth and weight gain in puppyhood can have a measurable impact on adult health and life span for big dog breeds. You want to choose a puppy food that will keep your puppy’s growth and weight gain healthy and stable—neither too slow nor too fast. 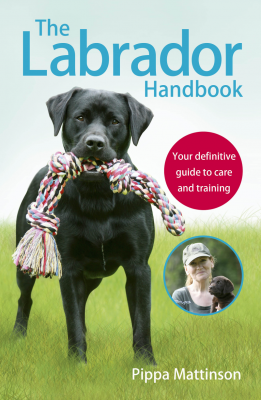 Your vet can be an invaluable source of wisdom and guidance here. 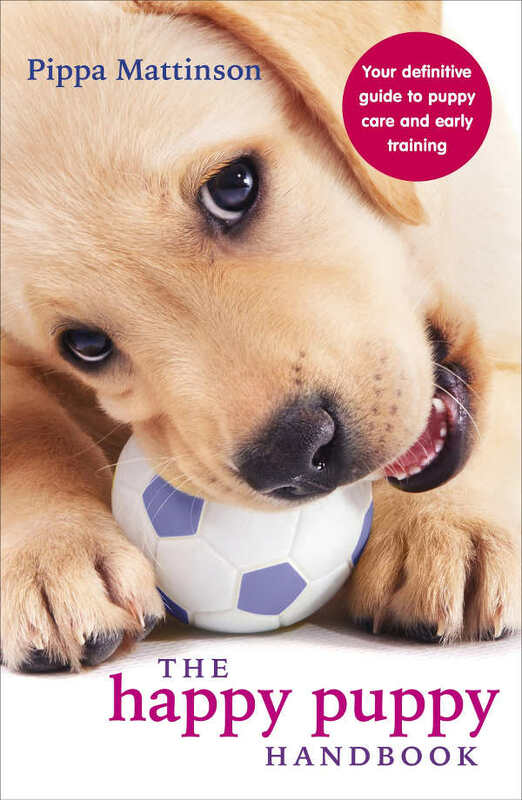 As the previous section outlined, you have four main dietary choices for feeding your golden retriever puppy. It is a puppy formula. Many golden retriever breeders also advise seeking out a meat/protein meal kibble versus a chow kibble. How can you tell one from the other? Protein or meal kibble will have protein as the first few ingredients (ex. chicken meal, meat, bone meal). Chow kibble will list grains or cereals (ex. corn, wheat, soy) as the first few ingredients. In most cases, wet puppy food is not designed to provide “complete and balanced nutrition” in the same way as with dry kibble puppy food. However, there can be some cases where feeding wet puppy food is advisable, either as a kibble topper or on its own. One such case might be if your puppy is recovering from an illness or a procedure and doesn’t have much appetite. Wet food is quite palatable. Wet food can also add more moisture to your puppy’s diet to make sure she stays well-hydrated. Wet puppy food can be a tasty treat to liven up mealtimes. You can also add scraps such as meat, scrambled organic eggs, organic vegetables and fruits, canned pumpkin for healthy digestion, or probiotics such as yogurt. Some breeders, veterinarians and puppy owners swear by a raw food diet right from puppyhood. Here, it is important to be meticulous about sanitation, both for you and your family’s safety and for your puppy’s health. Leave the food out for 15 minutes only. If your puppy doesn’t eat it, refrigerate it until the next meal. Feed in the same enclosed area (such as in the kennel or crate) every time so you can keep kids and other pets away from the raw meal. Always clean up right away with a safe sanitizer like white vinegar and water. Freeze the raw protein for at least 10 to 14 days prior to feeding. Only thaw partially prior to feeding (reduces the risk of parasites or bacteria). Throw out thawed, refrigerated, raw meats after two days in the fridge. While they might sound very similar, the BARF (raw) diet is not the same as the homemade diet, which is typically a cooked human food diet. Here, you simply must work closely with your veterinarian to ensure your puppy is receiving sufficient nutrients. Including the right calcium-to-phosphorus ratio, which is critical for bone growth and skeletal development. 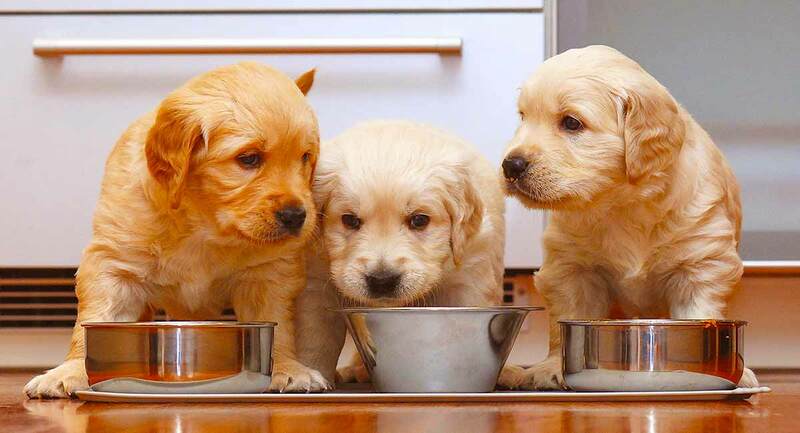 You have two options for how to feed golden retriever puppy food: free-feeding or timed meals. For golden retriever puppies, who tend to be true “foodies” from day one and rarely meet a meal they don’t love, the latter tends to be the healthier choice. How much to feed golden retriever puppies can change from week to week as your puppy grows up. Here, it is good to take the advice of your veterinarian to ensure your puppy’s growth stays healthy, moderate and controlled. You may also follow the food brand manufacturer’s suggested portion size and frequency chart. When you first bring your new golden retriever puppy home, try to follow the breeder’s existing feeding chart as closely as you can for at least the first three to four weeks. This will minimize transitional stress and digestive upset. In most cases, puppies younger than six months will be fed three times per day. Starting around six months, many owners transition their pups to twice per day feedings. You will want to feed on a regular schedule that works for your own schedule so your puppy gets into a routine (both emotionally and digestively) and knows when meals are coming. If more than one family member is in charge of puppy feedings, it is smart to post the chart showing feeding time and portion size so you ensure consistency in feedings. The exact portion size per meal can vary depending on what type of diet (kibble, wet/dry, raw, homemade) you choose, so take your veterinarian’s advice here. You want to avoid an underweight puppy as much as an overweight puppy. Both conditions come with their own health risks. Regular weigh-ins are important to monitor your puppy’s growth and development. Your breeder may provide you with a reference chart, or you can ask your veterinarian for guidance here. Keep in mind that golden retrievers can vary greatly in their adult weight and height. Rather than trying to follow a set breed standard used in show circles, benchmark your puppy’s growth milestones based on the adult height and weight of each parent dog. Golden retrievers are really smart dogs. Your pup will learn quickly that mealtime is fun and tasty. If your puppy snarfs down every morsel in 30 seconds and acts like he’s still starved, don’t rush to serve up another portion. You may want to invest in a slow-feeder bowl, puzzle or a treat ball that will extend the mealtime fun. When in doubt, always defer to your veterinarian’s guidance—if your puppy is truly underweight, you may need to increase the portion size. Otherwise, try adding enrichment to mealtimes instead. Sometimes, the stress of transitioning to a new home can throw a puppy off her feed for a few days. When should you worry? If your puppy has skipped more than one feeding, or if you see signs that your puppy isn’t feeling well, definitely give your veterinarian a call right away. We hope these tips about feeding a golden retriever puppy are helpful as you plan for your golden retriever puppy’s lifetime health and growth.